Vertical file cabinets economically priced with uncompromising standards. File cabinets are offered in two depths, 25" and 26 9/16". 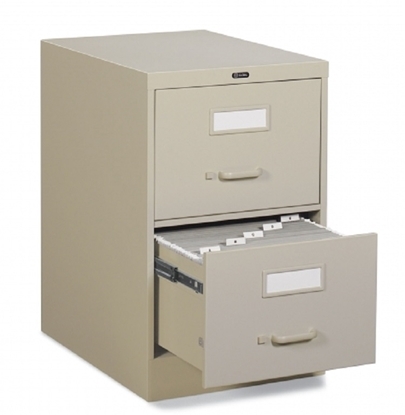 This Global two drawer legal size vertical file features a sturdy cradle suspension. This commercial grade metal file offers welded construction. Choose from a wide range of colors. 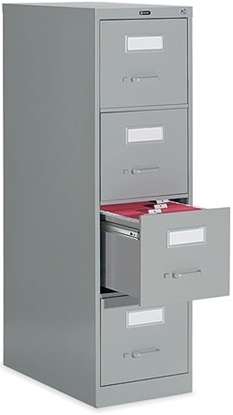 This metal four drawer vertical file cabinet is commercial grade. 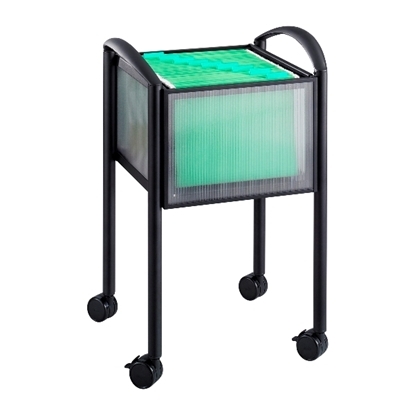 With an overall depth of 26 9/16", it features high sides to accommodate hanging file folders. Choose from 3 different color options. Mayline 37" wide 7-Tier Four-Post Shelving unit features end panels for a clean, finished look. This simple yet effective file includes 24 dividers and is great for Healthcare applications. File Harbor Cabinets, HIPAA compliant office furniture save space and improve productivity while providing flexibility. Accordian doors roll out from each side, meet in the middle, and lock. When open, the files are easily accessible. The unit is floor standing. This HIPAA Compliant Office Rotary Accessory File is designed to work exclusively with Mayline ARC Rotary File. 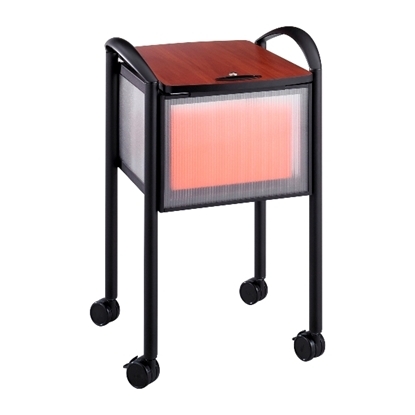 Features a double faced unit that rotates easily to provide access to both sides and is ideal for healthcare filing. This HIPAA Compliant Office Rotary File is a double faced unit that rotates easily to provide access to both sides. Perfect for Healthcare filing.